... 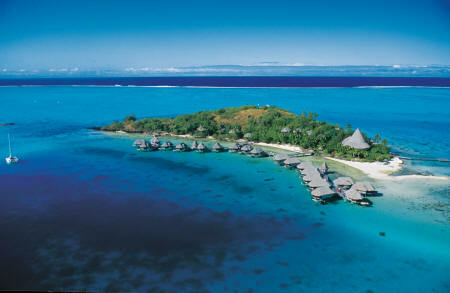 Your "Magnifique" boutique hotel on the private island, in the heart of the stunning turquoise blue Bora Bora lagoon. Exclusive use of the private island and its facilities, for one single person, a couple or up to 50 guests! Package valid for a minimum stay of 3 consecutive nights. One rate for 1 to 50 persons! Taxes can be modified without prior notice. This offer can be modified or removed without prior notice.